A high quality wall-mount lotion dispenser pump made in high-quality brass and coated in chrome. 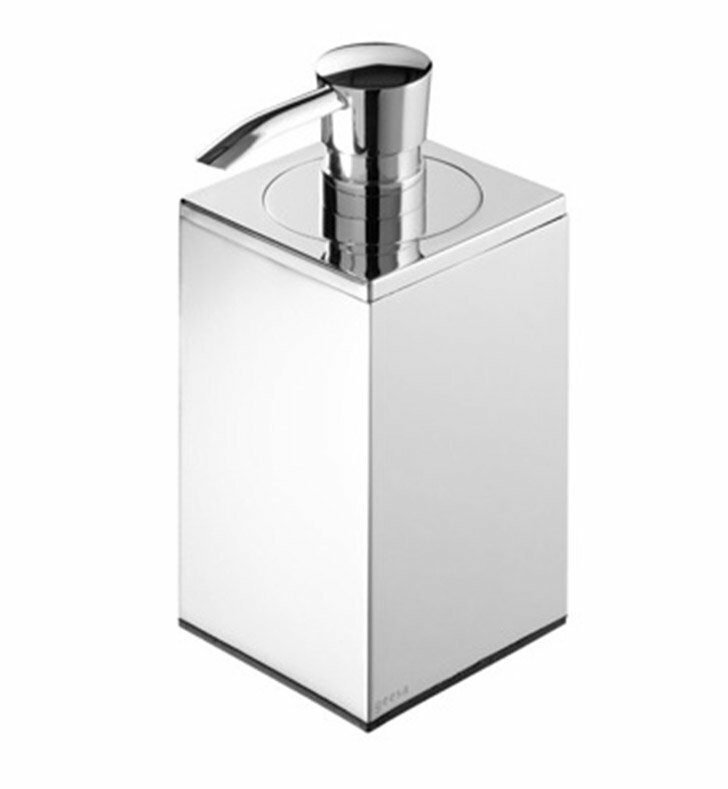 This liquid hand soap dispenser from the Geesa NexX Collection collection is a contemporary-style liquid soap dispenser. Imported from Netherlands. Is perfect for your decorative bathroom.